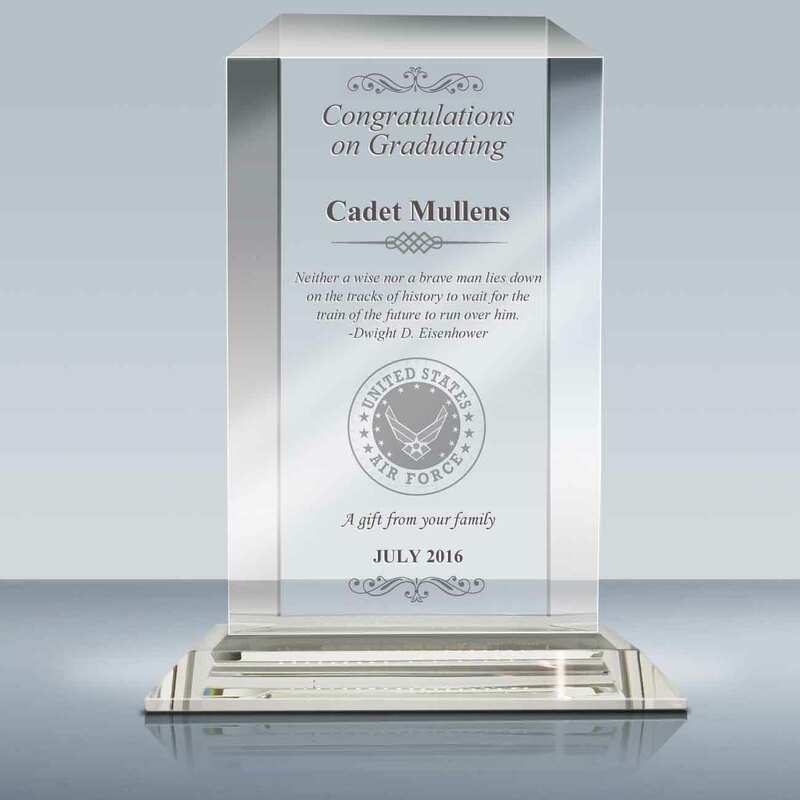 Graduation Gift - Crystal Rectangle Award (022)	Overall rating:	5	out of 5 based on 1	reviews. 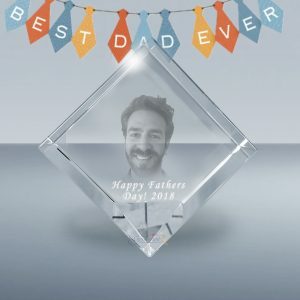 train of the future to run over him. 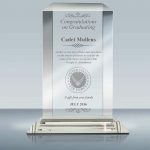 you, and your hope will not be cut off. 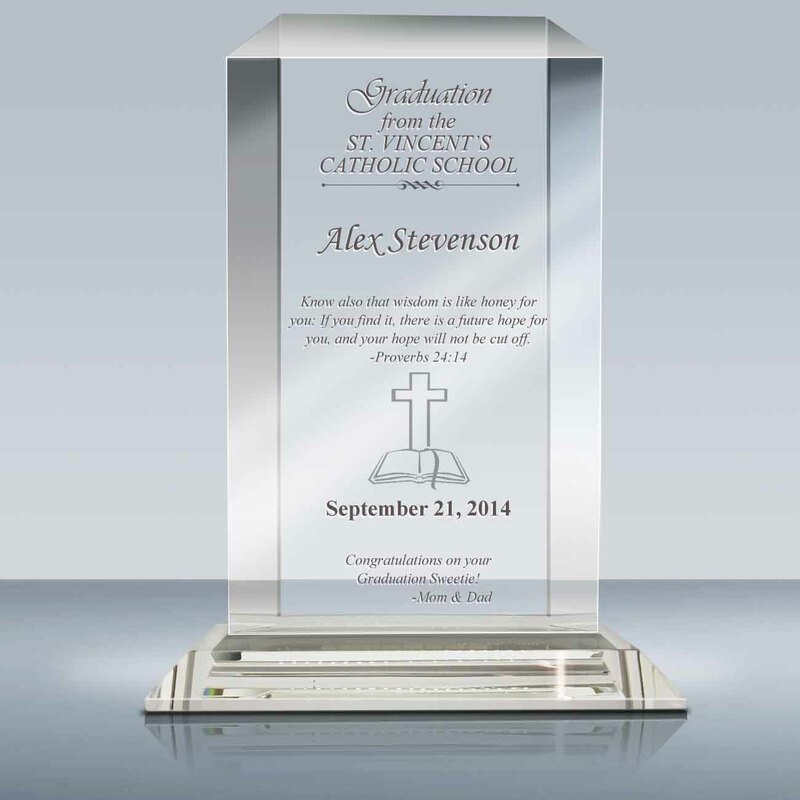 This simple, yet elegant plaque is your creative solution for ongoing recognition program. 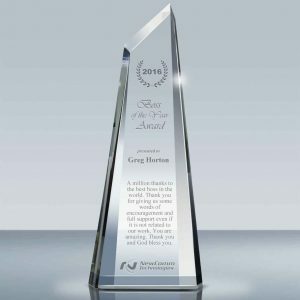 It is suited as an award of all events. 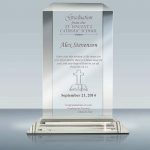 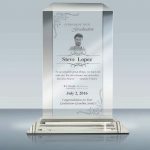 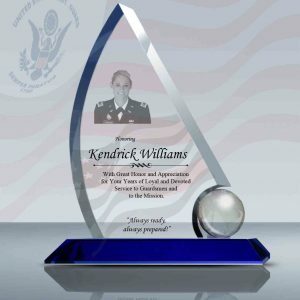 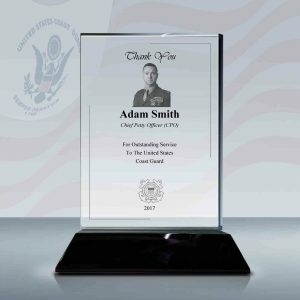 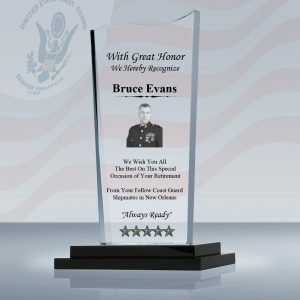 The beveled crystal award offers maximum customization area. 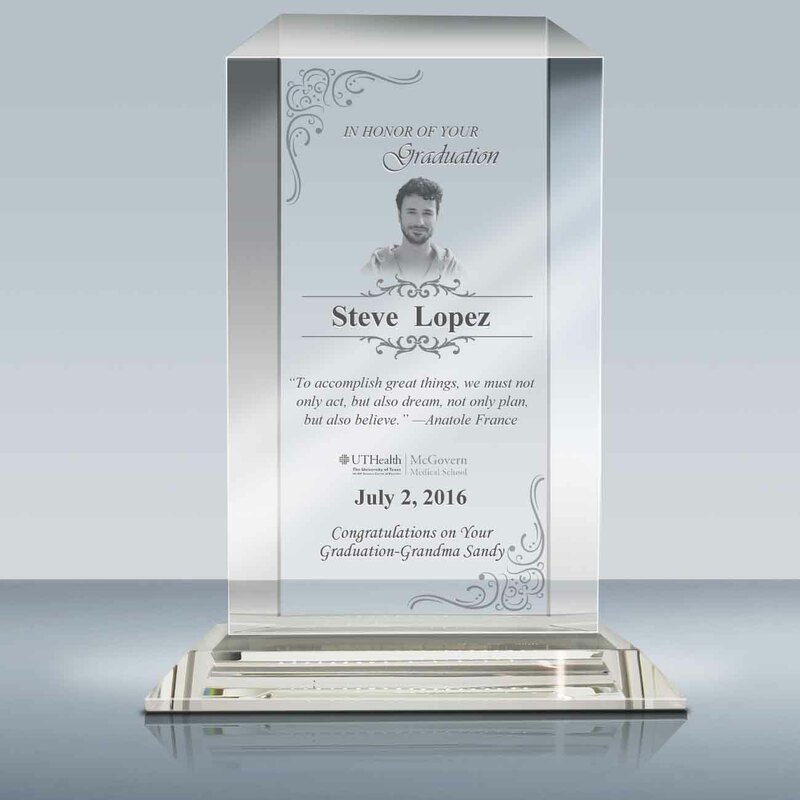 Celebrate those who make your company a success with a perpetual plaque that provides a history of achievement.